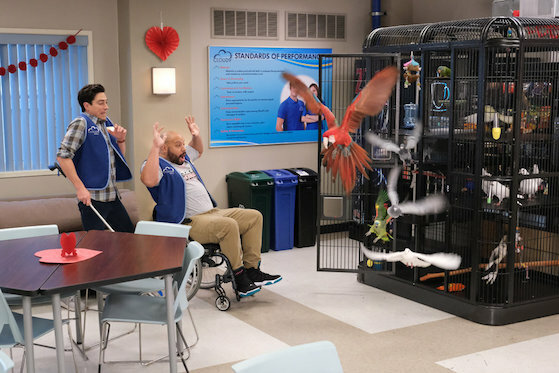 NBC’s new multi-cam comedy ABBY’S will debut on Thursday, March 28 at 9:30, the network announced. Comments Off on GMMR TV Awards: Most Anticipated New Show – Vote Now! 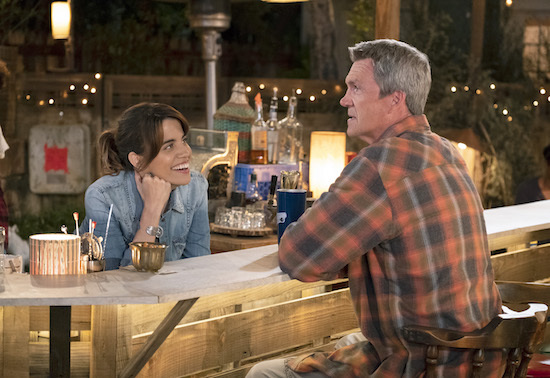 NBC is attempting an ambitious twist on the multi-cam format with its Natalie Morales/Neil Flynn-led comedy, ABBY’S: filming outside.